I have a Geforce GT 710 GPU with all the latest drivers installed. Somehow, i can't enable CUDA in the Blender USer Preferences. 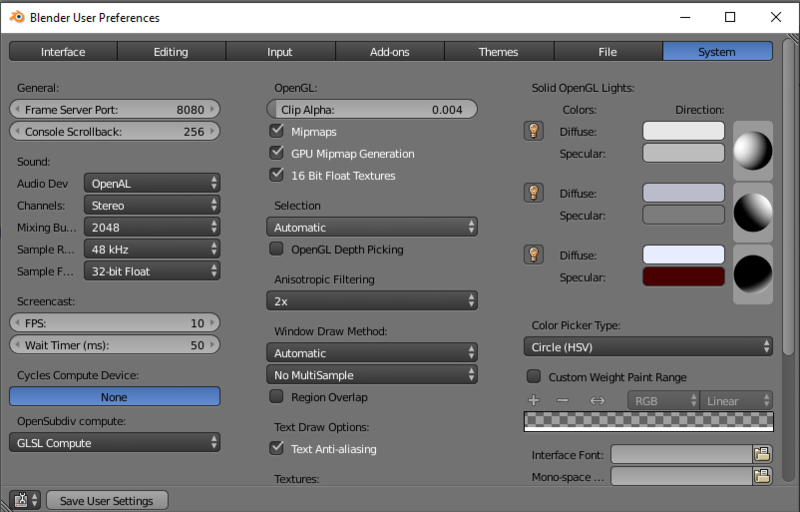 How to use GPU in Blender Render?